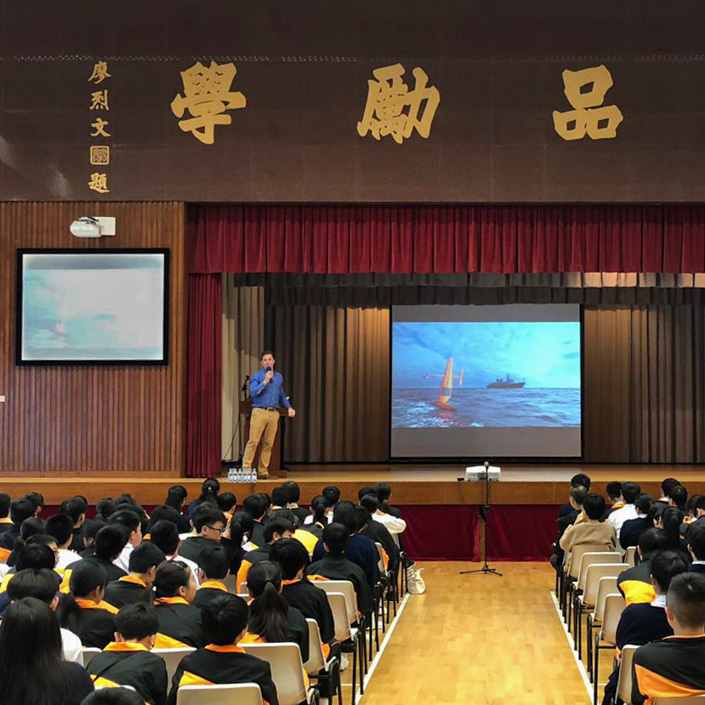 Saildrone and NOAA have been working closely to pioneer the use of autonomous technology for fisheries management and conservation. Fish is a growing part of the global diet: The UN Food and Agriculture Organization’s State of World Fisheries and Aquaculture (SOFIA) annual report shows show that globally, humans consumed 20.3 kilograms (44.7 pounds) per person in 2016. The annual global growth in fish consumption has been twice as high as population growth since 1961. Alaska pollock is the largest commercial fishery in the US—1.5 billion kilograms (3.4 billion pounds) of pollock caught per year. Overfishing is a serious threat in many areas of the ocean and regulating fisheries requires accurate knowledge of how many fish are available and what species—other than humans—depend on them for survival. 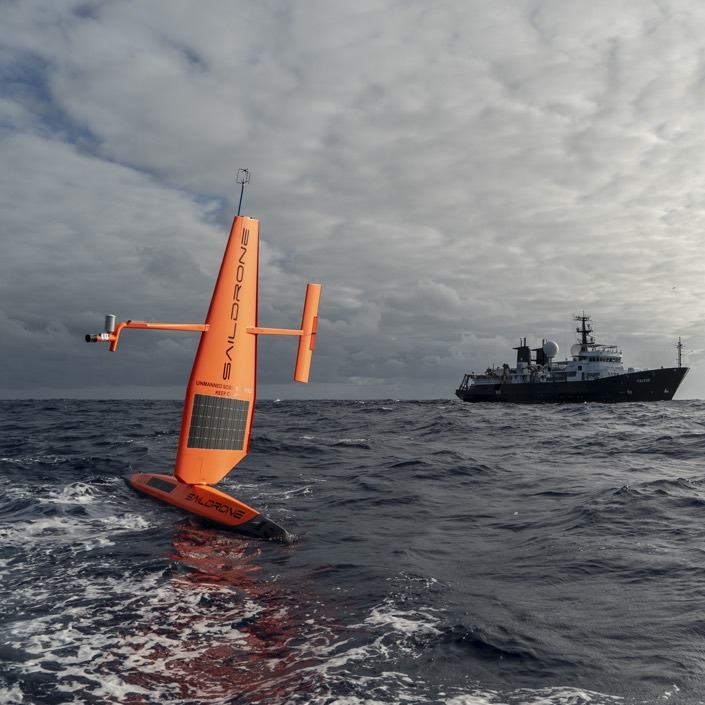 NOAA has partnered with Saildrone to explore how unmanned surface vehicles (USVs) equipped with sound technology can be used to augment scarce research vessel resources for fishery management and conservation. Sustainable fishery management relies on accurate assessments of the quantity and location of a particular fish stock. Typically, this task been done by scientists aboard large research vessels but counting fish over large and remote areas of the ocean is difficult, time-consuming, and expensive. 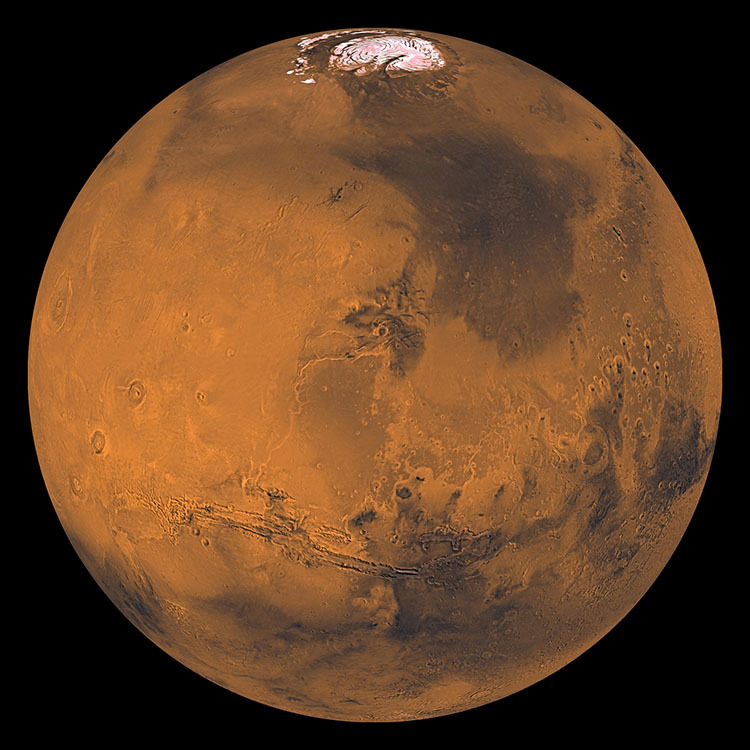 Ships can only sail weather permitting, they are limited to deep water, and cost tens of thousands of dollars per day to operate. Saildrones are wind and solar-powered and therefore do not disturb the marine life they are surveying. They are also durable, designed to survive missions up to 12 months in the most extreme ocean environments. 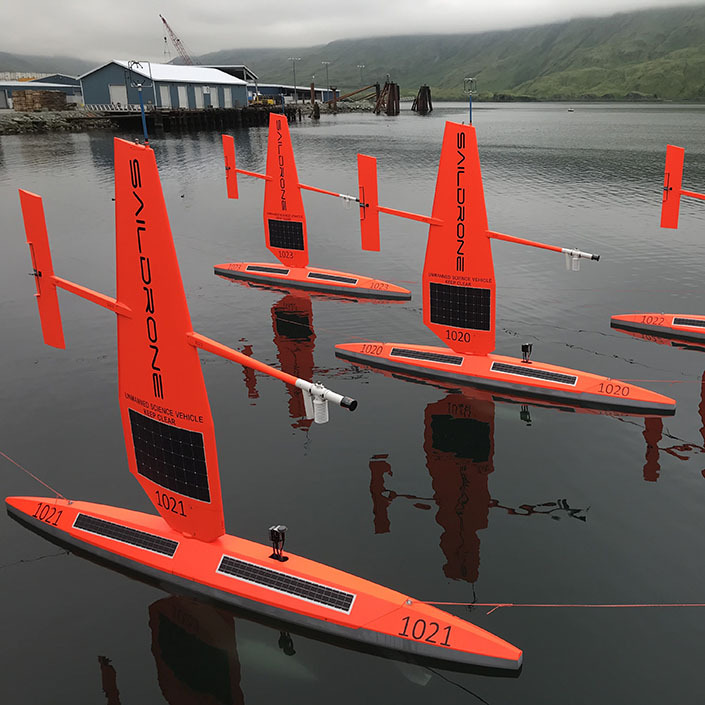 NOAA’s Pacific Marine Environmental Laboratory (PMEL) first used Saildrone USVs to study physical oceanography in the Bering Sea, launching from Dutch Harbor, AK. 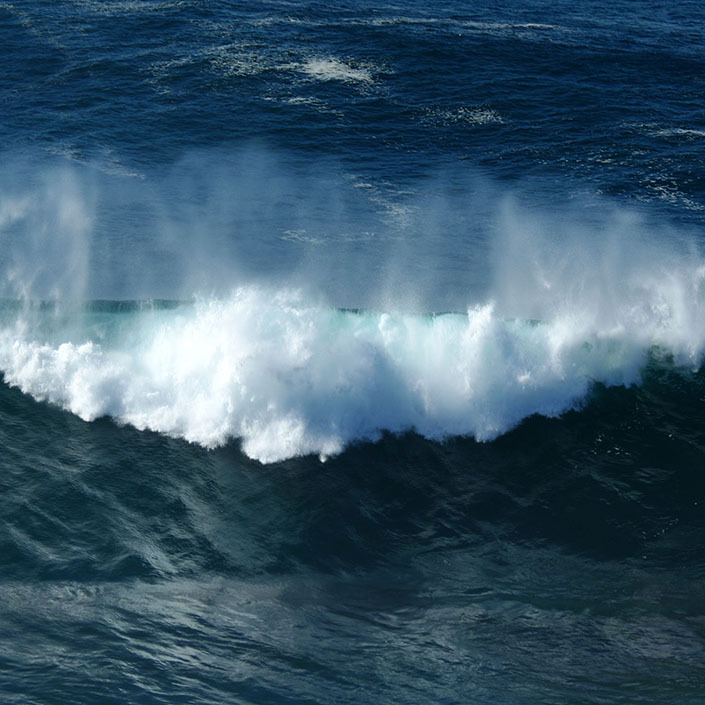 Saildrone USVs are equipped with a suite of science sensors to collect valuable meteorological and oceanographic data above and below the surface of the water. The saildrones measured wind, sea temperature, and salinity over a period of 97 days traveling 7,240 kilometers (4,500 miles). 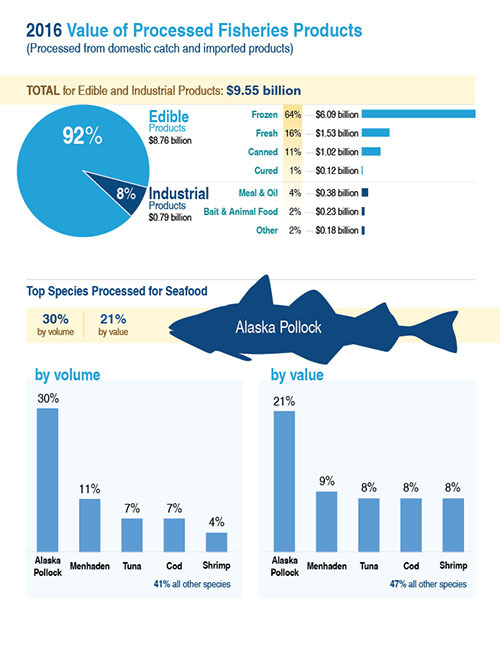 Alaska pollock make up approximately 30% of the total US commercial catch. Illustration: NOAA Fisheries. Simrad echo sounders were later added to the saildrone sensor suite to measure the abundance of pollock in an area of the Bering Sea where fur seals are known to forage. Pollock is also a primary food source for northern fur seals. An echo sounder, known colloquially as a fish finder, sends a sound pulse through the water and measures the sound waves echoing back from the fish. The reflection of sound waves is called acoustic backscatter. Fish abundance can be mapped as the saildrone makes repeated measurements while moving through an area of water. To detect the presence of rare North Pacific right whales and other vocalizing marine mammals, saildrones were equipped with an Acousonde underwater acoustic recorder. Typically, acoustic tags had to be attached to whales using suction cups to record the sounds they make. The Acousonde was adapted especially for use on a Saildrone USV, which can survey much larger areas than previously possible. Scientists estimate that only about 30 North Pacific right whales live in the eastern waters of the North Pacific, and while small numbers have been observed in the Bering Sea, their full range remains unknown. Scientists hoped to discover where the whales were coming from and where they were going. A deeper understanding of the habits of protected species like the North Pacific right whale is critical to conservation efforts. Saildrones have also been used to measure the abundance of Arctic cod, a repeat of a ship-based survey in the Chukchi Sea. Seals, whales, and seabirds all depend on Arctic cod for nourishment. 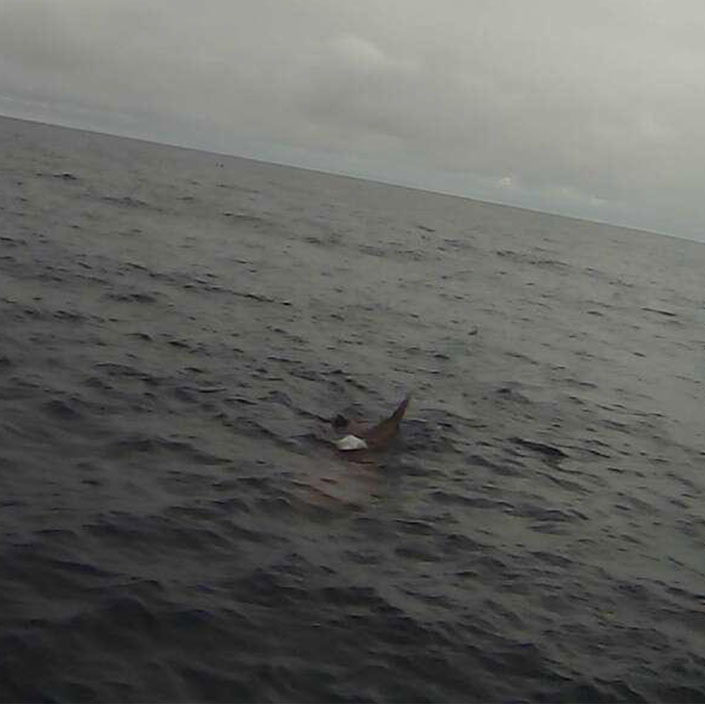 And in 2018, five saildrones participated in a mission to gather acoustic data on Pacific hake, sardines, anchovy, and mackerel along the US West Coast from Vancouver Island to San Diego. NOAA Fisheries produced this video about how saildrones can assess fish stocks, track Northern fur seals, and locate North Pacific right whales using sound.